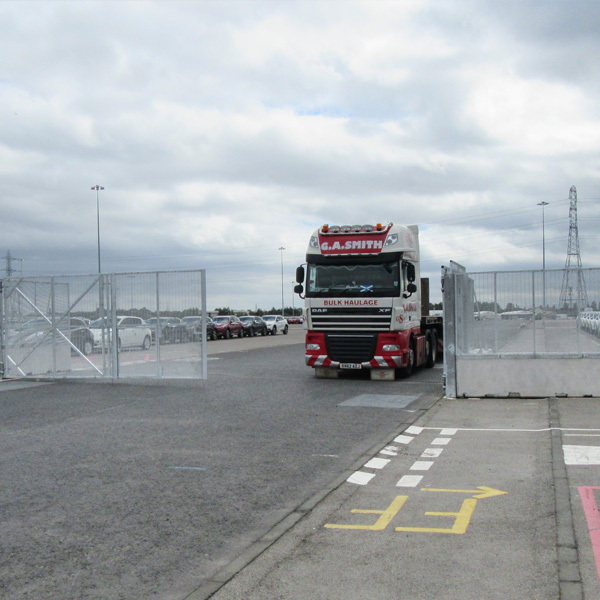 The new bi-fold vehicle gates are designed to facilitate access through the fence line for large machinery such as 110 tonne dump trucks. 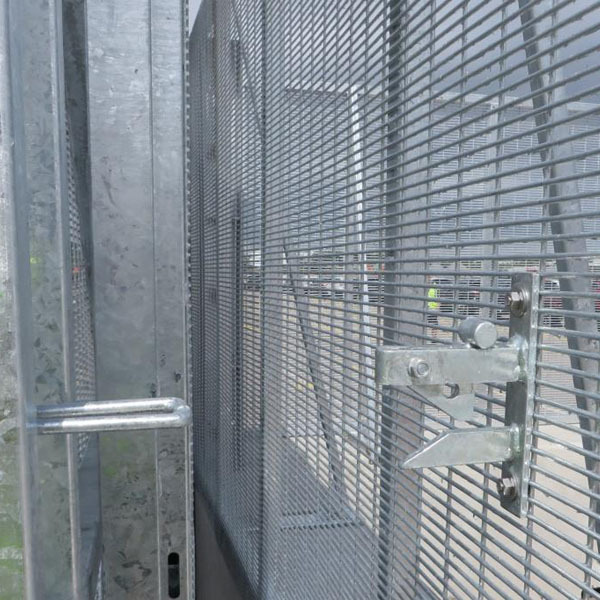 The Bi-folding leaf’s minimise swing radius to allow safer operation and are less vulnerable to damage. 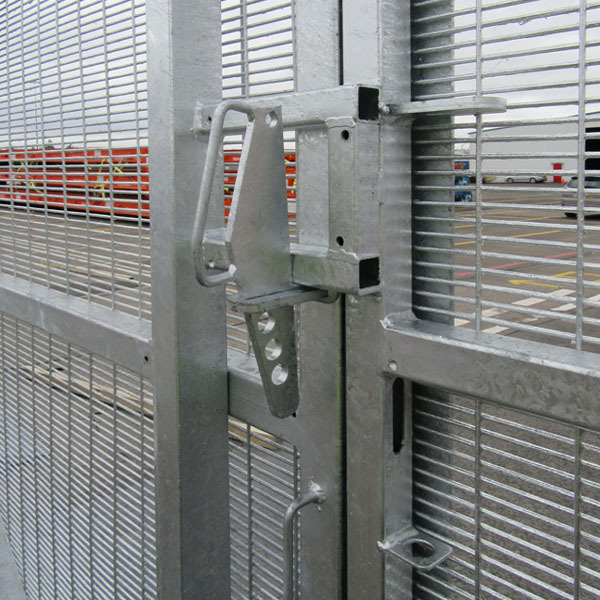 Multi-adjustable hinges and unique locking mechanisms are designed to remain operational even when heavy vibration or ground movement cause the repositioning of one gate leaf relative to another over time. 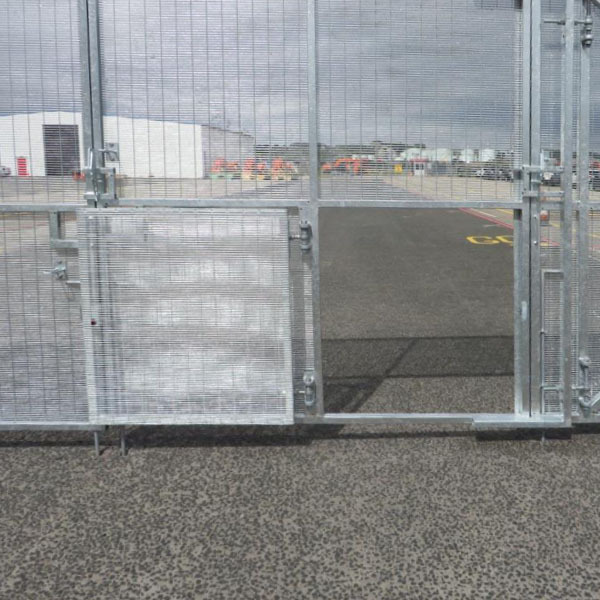 In keeping with POLMIL® philosophy, the gate posts are surface mounted and highly tolerant of different ground surfaces. 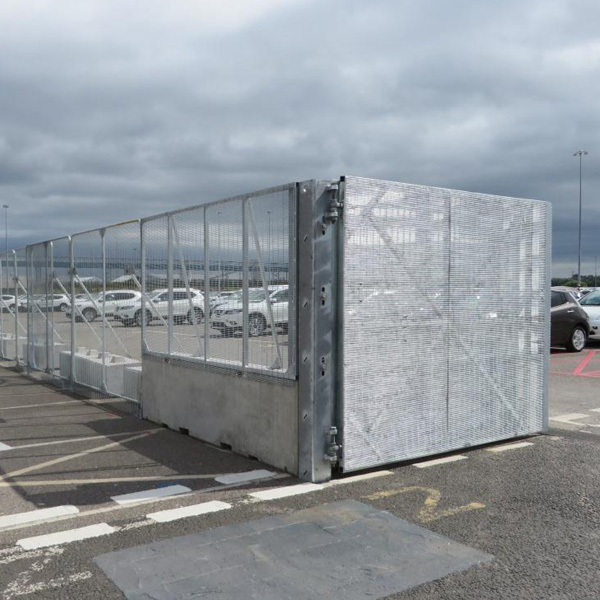 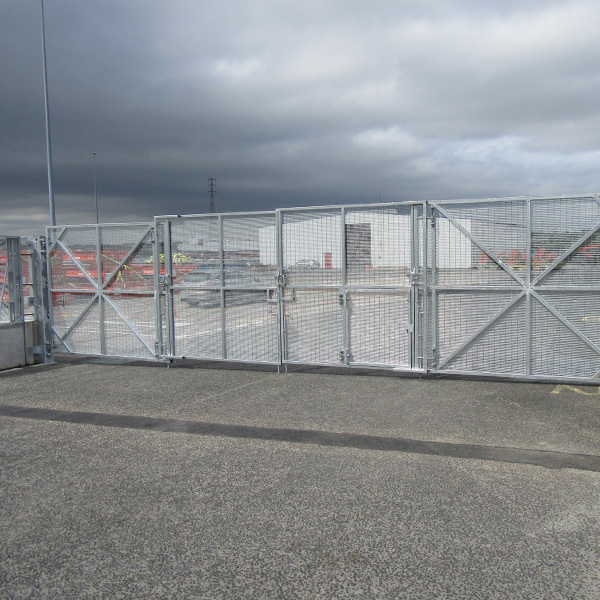 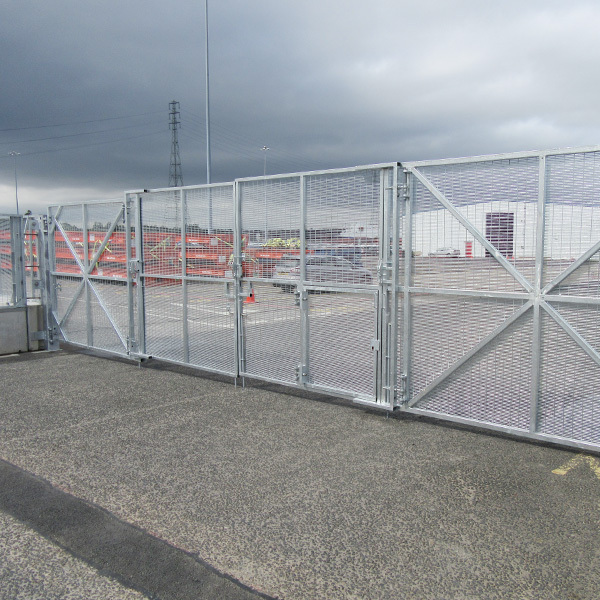 The bi-fold gates are available with 8m or 10m openings.